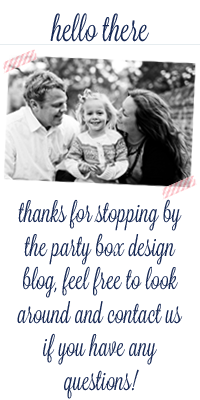 Party Box Design: Happy 4th Everyone! "God bless America. Land that I love. Stand beside her, and guide her, Through the night with the light from above. From the mountains, to the prairies, To the ocean, white with foam. God bless America! My home, sweet home, God bless America! My home, sweet home."